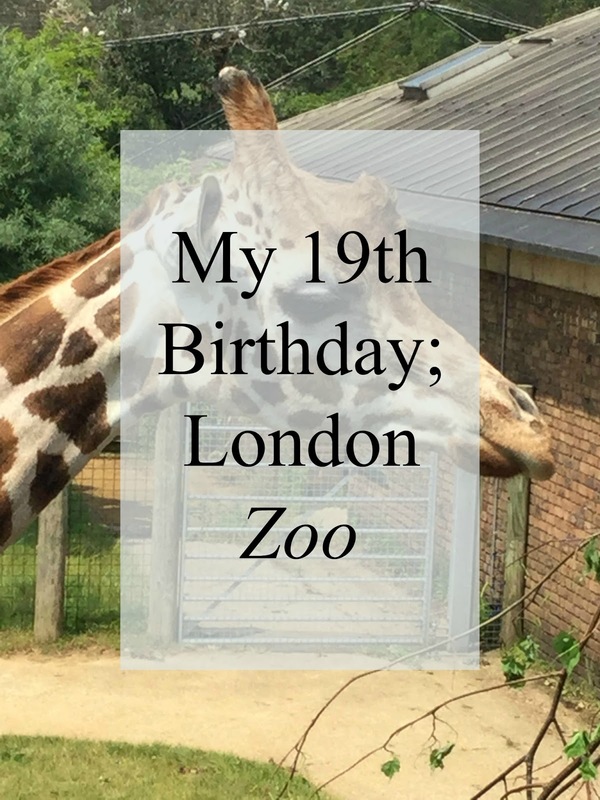 It was my birthday on Sunday and to celebrate my boyfriend treated me to a visit to London Zoo at Regents Park. I absolutely loved this experience. We walked around for five and a half hours, with a break in the middle to grab some food. I want to some how share this experience with everyone because I know not everyone is able to go have the opportunity to go to London Zoo. I took over 400 pictures (Obviously I won't be uploading every single picture), but I am going to share my favourite pictures with you guys of the best moments at London Zoo. I hope you have enjoyed seeing some of my favourite pictures from my birthday surprise at London Zoo. I really enjoyed my experience at London Zoo, but personally I definitely prefer Colchester. I was rather disappointed by how many different animals they had compared to Colchester and how can a zoo be a zoo without elephants, sea lions and different types of cats? What's your favourite animal to see at the zoo? Have you ever been to London Zoo too?